Cat and I are officially announcing that we have a new little Lencke on the way. 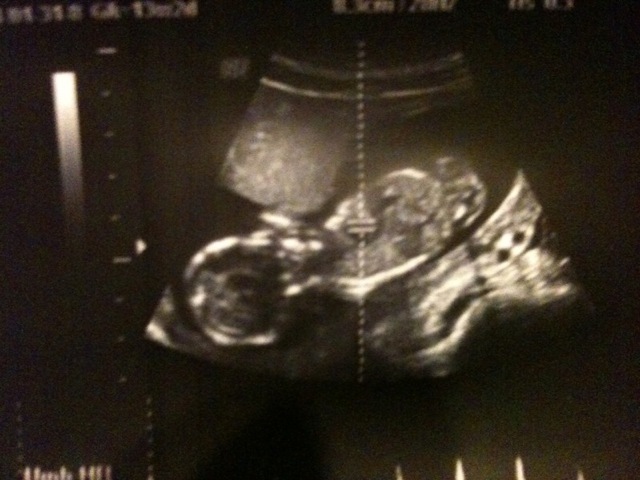 We had our first ultrasound yesterday with a due date of 6 August being given. So we have just finished the first trimester. It was truly surreal as we approached the street of the office of our gynecologist, which is in the hospital where Caleb was born. But we are excited and looking forward to the opportunity of another little Lencke to father and mother. Here is the scan from yesterday. Hope all is well with your family and newer one. Yeah, it’s all good here. Little lad is growing fast! Those first “baby pictures” are so very special. Thanks all for the kind wishes. God bless you, and your biblically-aligned “be fruitful and multiply” family, Scott!